A co-ed day camp for kids who have completed kindergarten up to 12 years old, Camp Koda is located in several area communities with a focus on achievement, belonging and relationships. Koda locations are Burlington, Georgia, Underhill, Waterbury, and Essex (Essex Elementary and Founders School – Founders is for kids who have completed 3rd – 8th grades). 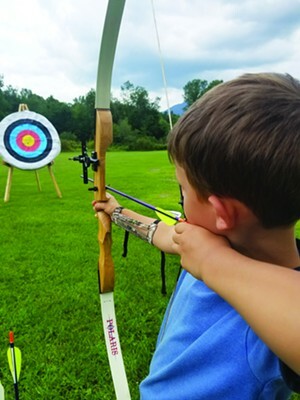 A typical day at Camp Koda includes free play, group games, quiet times, and choice time where kids choose among sports & recreational games, skill building, literary activities, arts, outdoor adventure, nature activities, and STEAM activities. With hours from 7:30 a.m. to 6:00 p.m., Camp Koda is perfect for working parents. Fee: $170 for three day option and $220 for 5 day option. State subsidy is accepted at Camp Koda.